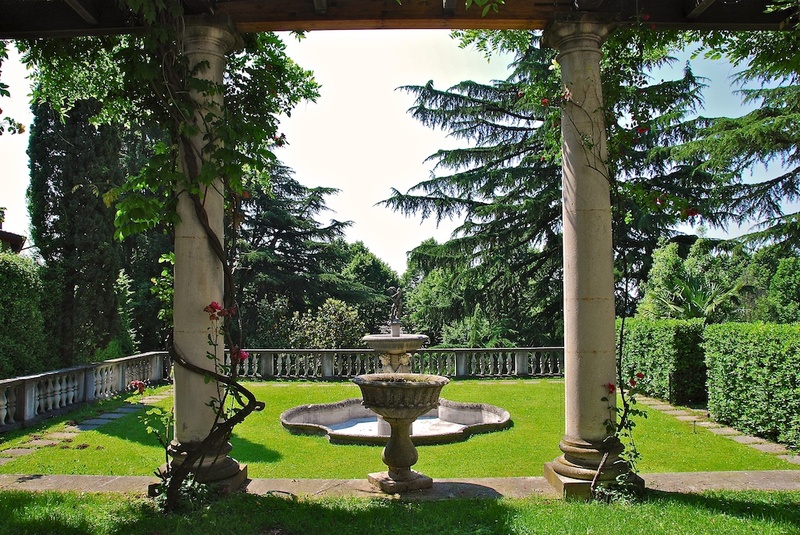 Built in the nineteenth century and more precisely in 1841 by the will of the noble Rossi family, Villa Federica has experienced periods of great splendour. 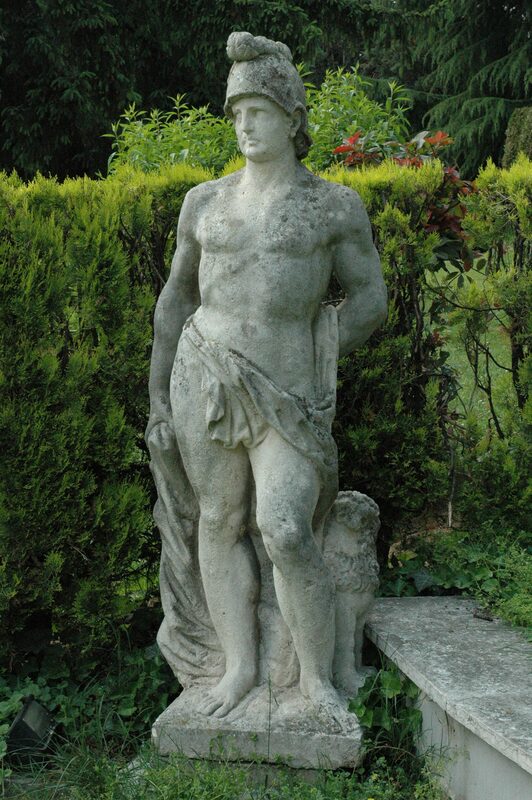 There are not many definite news upon the “life” of the structure since the date of construction until its purchase by the Venetian nobleman Prearo. 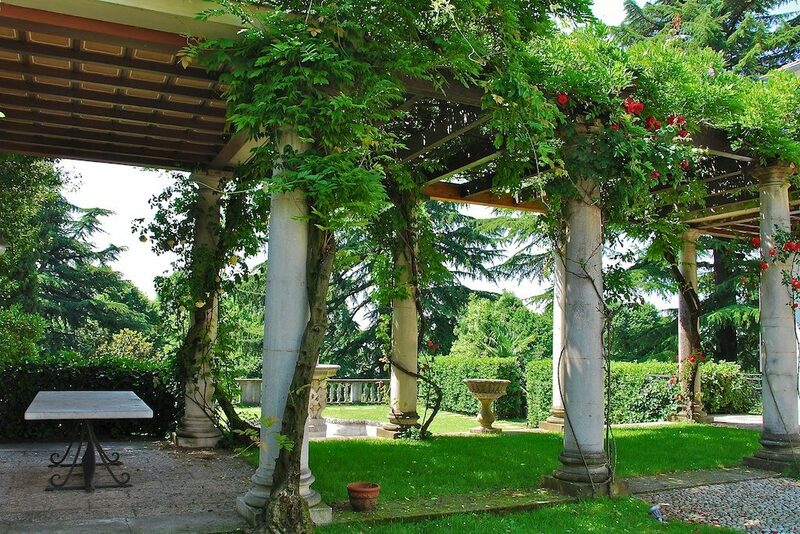 It is known, however, that after the wedding, the Count paid tribute to his bride, a Milanese noblewoman, who often used the Villa as a summer residence. It was during this period that the building had its maximum splendour with parties, dances, ceremonies and all the lavish activities of public relations, typical of that time. When the Count died, the Villa was donated to the Curia and became the home of the friars, but nothing was changed regarding to the aesthetic refinements desired by Conte Prearo, of which several testimonies remain. “Inside the building there are elements recalling Venetian art, desired by Count Prearo, originally from the Serenissima. At the entrance of the building, there are two lions, which, in the lagoon culture, symbolically represent the evangelist San Marco. 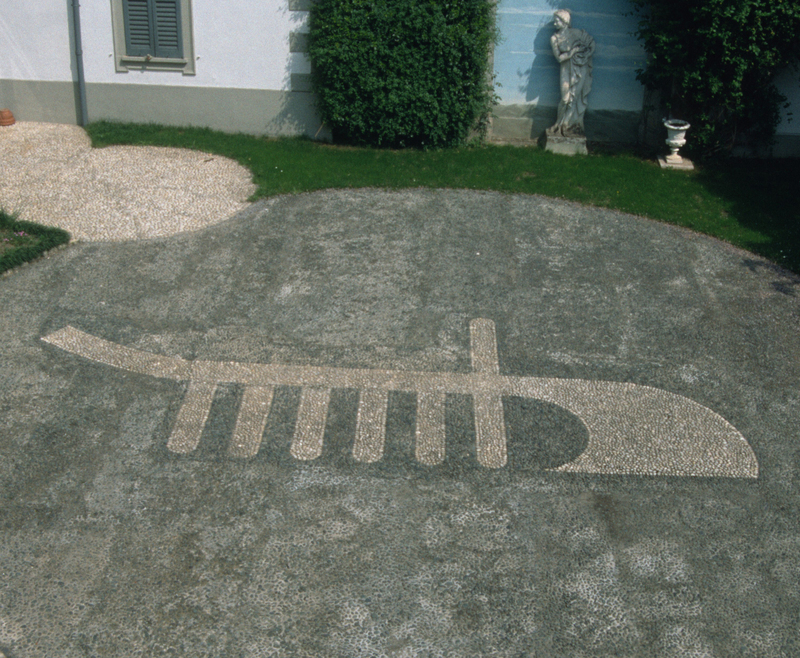 In the courtyard there is a particular floor representation: an imposing Ferro da Gondola, an instrument used to balance the gondolier placed at the stern, which provides the schematic representation of Venice itself “. 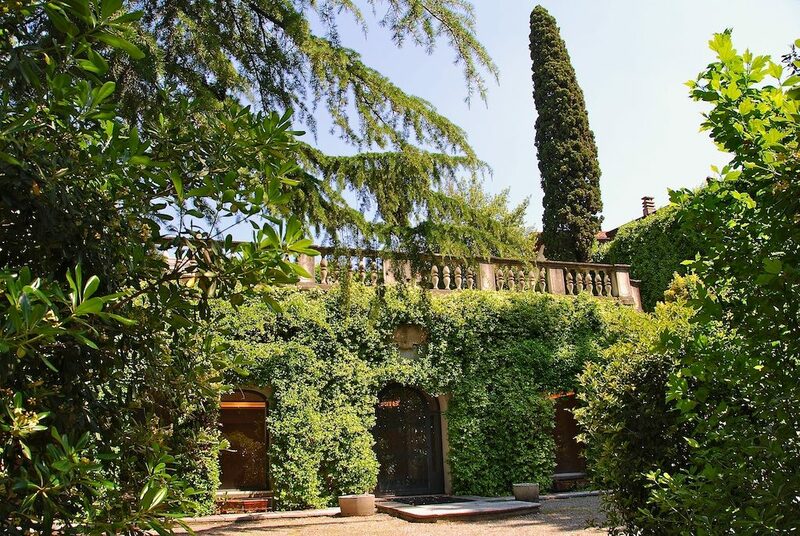 Currently Villa Federica is a private property and is a cultural and style centre for international experiential marketing events, for literary, enogastronomic and stylistic events. Further events, more stories to tell.